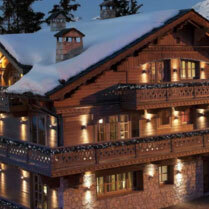 Courchevel boasts some of the top, most luxurious chalets in the entire Alps. 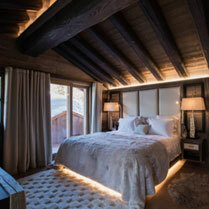 In fact Chalet Edelweiss is the largest & most expensive chalet in the Alps, it has two sister chalets Gentianes & Razzie which are also done to the same standard but vary in size. 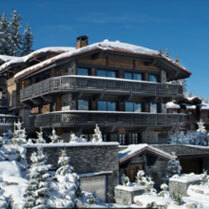 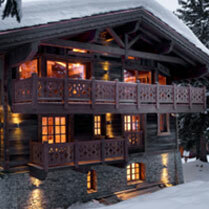 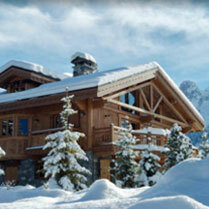 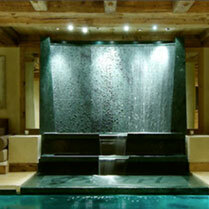 Most of the chalets in Courchevel are ski in ski out which is an added luxury. 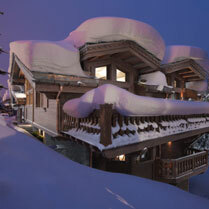 Courchevel is one of our favourite ski resorts due to the level of service and quality provided which is second to none.